MTN Keep My Number is a service introduced by MTN Nigeria to enable you retain (keep) your number for 365 days (that is for a year) in the event that you travel out of the country, stay inactive or stay dormant for more than 180 days. 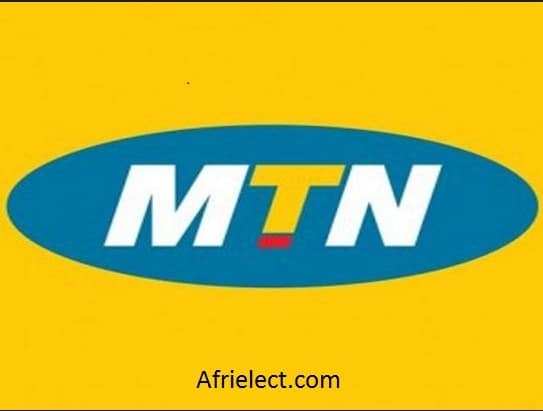 MTN Keep My Number is very helpful because at the time of writing this post, if you have MTN SIM and you are not making use of the line for such as voice call(s), internet subscription, SMS or MMS within 90 days. The MTN number will enter into a grace period of 180 days more before disconnection. You can still make your SIM active again by using it during the grace period but after the grace period the MTN number will be disconnected and recycled for another person to buy. But if you subscribe to MTN Keep My Number, MTN will keep your number in the list for 365 days. In my recent posts, I posted how to send call me back and how to transfer airtime credit on MTN Nigeria. 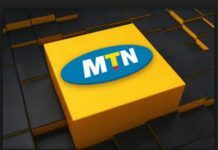 == > You will be sure that MTN will not disconnect or recycle your number during mass disconnection and recycling of numbers. == > You will save yourself time and the cost of reprinting business cards, and updating websites when your number gets disconnected and recycled. == > Your number will be reserved for one year (365 days) no matter how long you stay out of the country. == > To subscribe to MTN Keep My Number, simply dial *365*1# or send KMN to 36500. 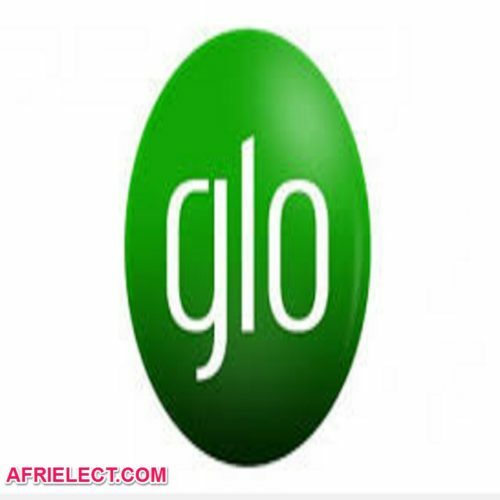 == > Once you subscribe for this service, a subscription fee of N500 will be deducted from your airtime credit balance. So before you can subscribe for this service, you should have up to N500 airtime balance. == > As soon as MTN confirms your subscription, your number will be included in Keep My Number list. MTN will no longer disconnect and recycle your number even if it’s dormant because during mass disconnection and recycling of numbers, your number will be excluded from the list. == > Your number will be kept for 365 days in the Keep My Number list. NOTE: You can opt out of the service by dialling *365*2#. * MTN Call Me Back Codes. 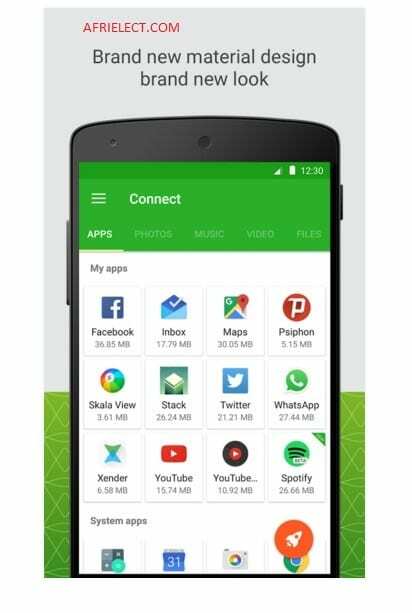 * How To Download And Install Whatsapp On Unsupported Phones. 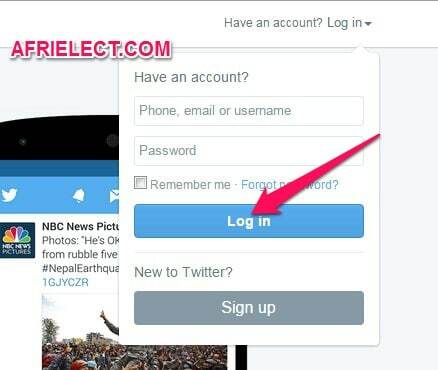 * How To Open A Verified Paypal Account. 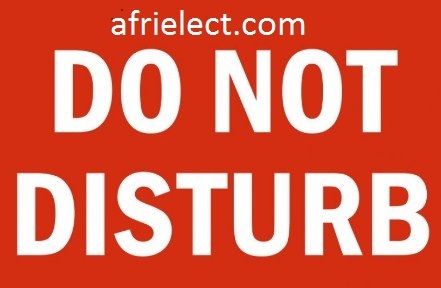 * How To Register Family and Friends Number. * How To Migrate To MTNTruTalk and Make Calls at 11k/sec.